Whether you’re honoring a special occasion or just looking to cure the wintertime blues, try one of these top winter party ideas for your next celebration. 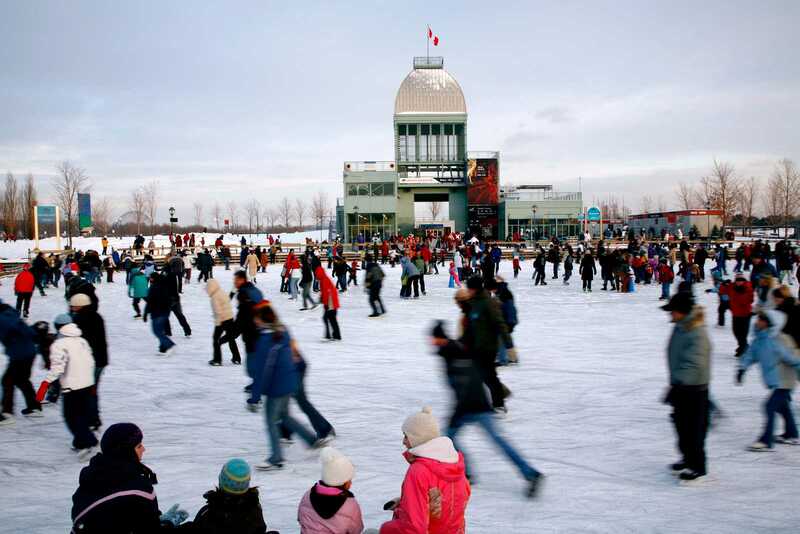 The ice skating rink is a fun winter venue that welcomes friends and loved ones to accompany the birthday child as she glides into another year. Whether you have it at an indoor rink or outside on the frozen lake, this is sure to be the most memorable event of the season. Don’t let a little bit of snow on the ground deprive the kids in your life of one of summers greatest joys: the swimming pool. An indoor pool offers the chance to splash, swim and celebrate in a controlled climate even when the weather outside is downright frightful. Suggestions for places that may have a pool area available to rent for your occasion include hotels, community centers, and fitness centers. No matter the time of year, animals of all kinds are a hit with kids. If your party takes place during the winter, however, why not feature a favorite winter creature: the penguin. A black and white color scheme allows for budget-friendly decorating that can be combined with penguin games, food and favors to complete the theme. Though repeated snowstorms may cause the white stuff to lose its luster with adults, for kids, snowfall never stops being magic. A banquet hall or party space draped in icicle lights and adorned with hanging snowflakes sets the stage for a party that recreates that kind of magic. Decorating ideas include a sparkling entryway sprinkled with artificial snow, elegant table settings and shimmering blue and white accent pieces. Guests may also be enchanted by snowflakes that dangle above their heads as they twirl away on the dance floor. For entertainment, consider a ballroom dance lesson and party games that are tailored to suit the snowflake theme. Ice sculptures and an artificial snow-pumping machine are options that enhance the magical feeling of the snowflake ball. Who needs sunshine and sand to build a castle? Take advantage of the white stuff in your backyard and host a snow-castle building party. For this party, guests should come bundled up and prepared to spend some time outside where they will use beach pails, shovels and a variety of carving tools to create castles made of snow. Whether you turn the event into a castle-sculpting contest or have the kids work together to create one large snow castle, this party just may have them begging to stay outdoors. Indoors, greet cold and hungry guests with warming foods, such as soup or chili. Hot cocoa is, of course, the drink of choice (don’t forget the marshmallows! ), while white frosting and flaked coconut can turn most any dessert into a snow-topped delight. Beach pails filled with winter warmers, such mittens, and scarves, make cute parting gifts for guests of the snow castle party. As if snow weren't already magical enough, along came Queen Elsa and her spectacular ice powers to enchant kids of all ages. Having a party based on Disney's Frozen movie is the perfect wintertime theme for your little one's birthday celebration. From snowman cupcakes at the dessert table to loads of fun snowman-themed games and activities, this party theme is perfect for winter. Throw your party during the snowy season and maybe you'll even get lucky enough to treat your guests to an outdoor snowman building activity. Turn a day at the sledding hill into an all-out party with these fun ideas for a group of kids with sleds from Megan Cooley. It's cold outside, but inside you have a group of kids and some hot cocoa. Who wouldn't call that a party? The hot cocoa party bar is a fun and delicious addition to any winter occasion, but can also stand as a party all on its own. Set one up (it's easy!) and find out for yourself. What Are Good Snow Sledding Games?